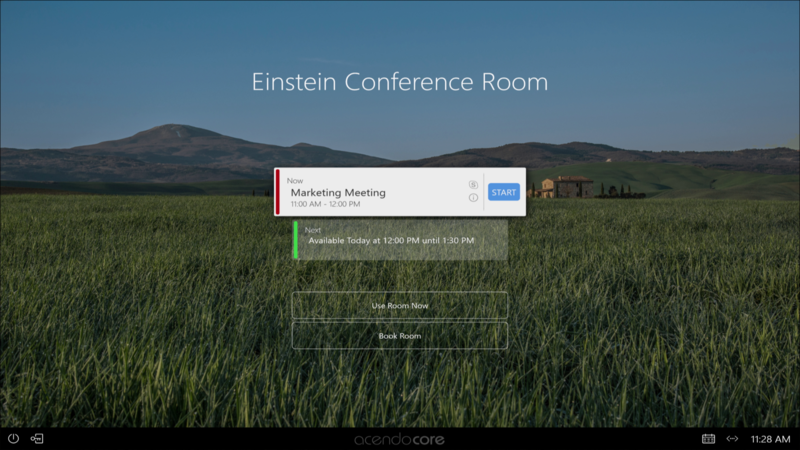 Delivering a flawless start to any meeting, Acendo Core enables vast web conferencing platform support including one-click Skype for Business and Zoom meeting launch, wireless document sharing, web browsing, and access to content from network drives, and a variety of scheduling functions including booking the room, extending the meeting, and browsing / scheduling nearby rooms. Make selections directly from an intuitive interface on the meeting space touch enabled display or with a keyboard and mouse. The start screen has everything a user needs when they walk into the space. Join Skype for Business or Zoom meetings without having to find a link or meeting invite, share content wirelessly from a mobile device or PC using AirPlay, Miracast, or Google Cast, view documents from the web, cloud storage, network drive, or a USB thumb drive. Built-in document viewers allow for side-by-side view of two documents, and 4K support for dual monitors provides an optimal collaboration experience. Acendo Core also allows users to quickly and easily perform a variety of space scheduling actions with direct integration into Exchange and Office 365, the start screen shows the day’s schedule for the room. Is the room available? Book it right from the start screen. Is it busy? Browse and book a nearby available room. Acendo Core even delivers a warning when the meeting is about to end so users can extend their booking time, find another room, or wrap up the meeting so the next group can start on time. As the number of small meeting spaces grows it becomes more and more critical to outfit spaces with technology that is multi-purpose, is easy to install, works the way the user would expect, and offers a very low total cost of ownership through minimal to no maintenance. 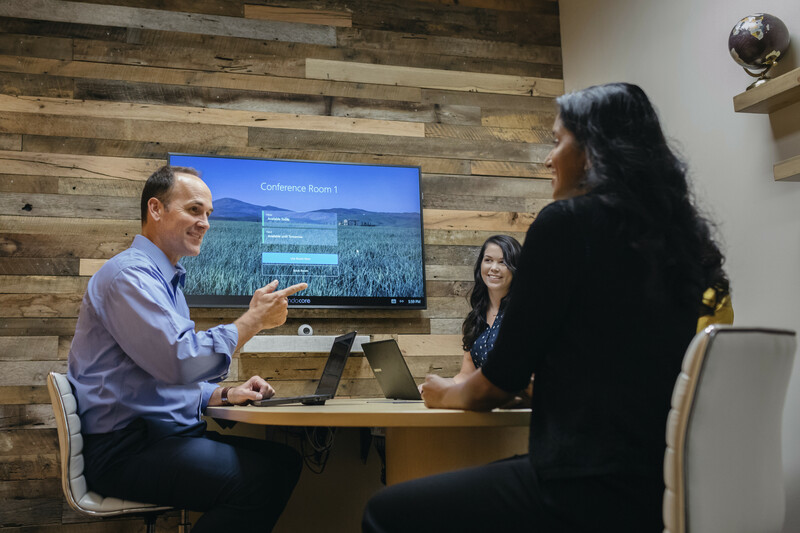 Acendo Core fits this growing trend perfectly and can be used in open huddle spaces with only an LCD as well as larger conference rooms with a variety of complementary technology. 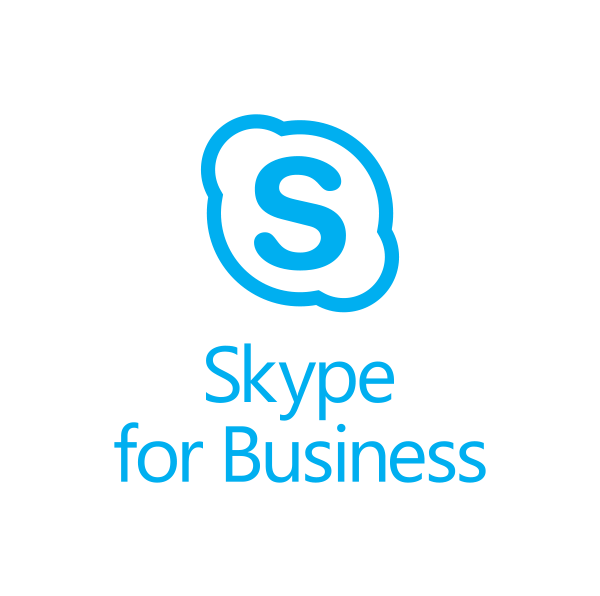 Wide Support for Web Conferencing Platforms, including One-click Skype for Business and Zoom Meetings – Users can quickly and easily join a scheduled Skype for Business or Zoom meetings without having to find a link or meeting invite, enhancing productivity by reducing wait time. 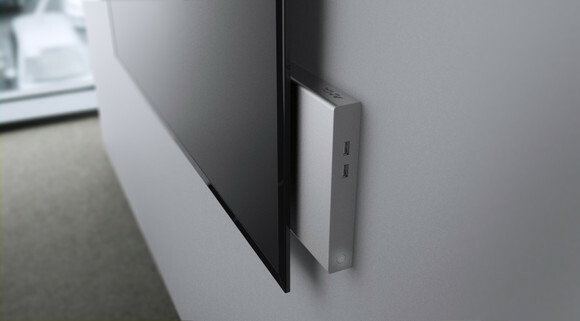 Wireless Sharing - Acendo Core supports AirPlay, Miracast, and Google Cast so users can easily share content from mobile devices or PC. 4K, Dual Monitor and Touch Screen Support – Ensure meeting spaces are as engaging as they are simple to use. Network Drive Support – Many enterprises choose to have all their documents stored on network drives. If a user authenticates into a meeting, they will have access to content stored on those drives. As Core is always on, there is no waiting for boot up time allowing users to access their network content quickly enhancing workforce productivity. Active Directory Authentication – By natively integrating with Active Directory, users can authenticate into Acendo Core and access network drives. Furthermore, administrators have the option to require authentication in order to use Core for secure document and network access. Simple and Intuitive On-screen Scheduling – At a glance users can see the status of the meeting room. From the start screen, users can book the room if it is available, start their meeting, or book a nearby room quickly, therefore minimizing wait time and improving productivity. End-of-Meeting Notifications – Meetings start on time because the previous meeting ended on time. Meetings have an opportunity to wrap up cleanly and capture actions effectively because users are provided with a notification prior to the end of the scheduled meeting time.